This is likely to involve strong commitment from the principal and board of trustees to involve whānau representatives and key Māori community members using kanohi ki te kanohi (face-to-face communication) principles. Schools should have a powerful vision for Māori education (as opposed to a piecemeal reactive approach) that incorporates Māori values and aspirations through all its communications. Build relationships with local iwi or hapu or (where this is not possible) with key kaumātua in whom Māori parents have confidence. Understand and respond to the educational needs of Māori communities by taking into account the views of Māori parents. 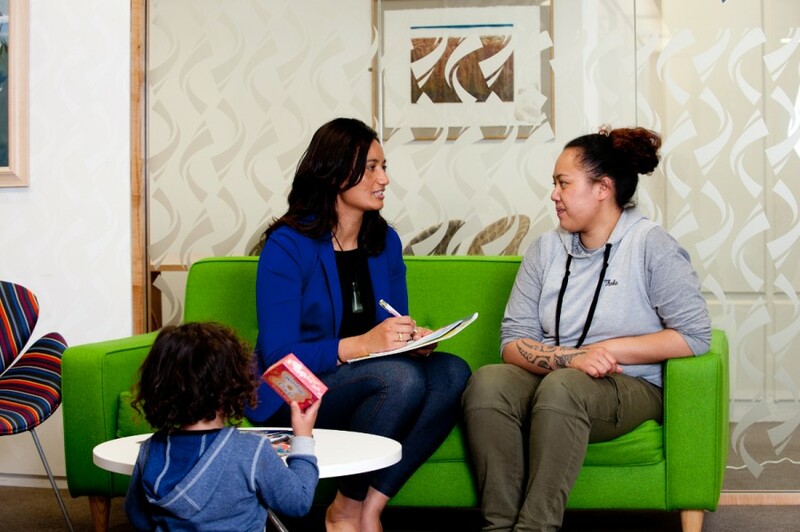 These have led to schools establishing homework centres, bilingual units and immersion education, and including in their strategic plans specific goals related to issues for Māori students. Schools should be prepared to change and should also have long-term strategies for change. Incremental change works best, usually over a number of years of committed work. Ensure that challenging but achievable goals are set for staff and the community. Understanding how best to consult with Māori (see ideas listed below). Make school facilities (for example, halls and sportsgrounds) available for the community to use. Develop networks with organisations that serve Māori, such as marae committees, iwi social service providers, Maatua Whangai, kaumātua, iwi health providers, sports clubs and kapa haka groups. Work collaboratively with other schools to improve Māori education and the availability of te reo Māori. Make sure everyone has a clear understanding of what the consultation seeks to achieve. Consult as early as possible with easy-to-understand information, and allow enough time for the issues to be considered before a response is required. Be guided by Māori to identify the issues and direction of change, and give recognition and value to the community’s contribution, views and suggestions. Involve school leaders closely (including the principal and trustees) using kanohi ki te kanohi communication. Involve whānau and kaumātua, but also maintain ongoing relationships with iwi, hapu and marae when there are no specific issues to consult on. Seek guidance from kaumātua on appropriate ways of involving and consulting with iwi, recognising regional differences in kawa or protocol. Use marae as a venue for hui where appropriate, understanding that Māori consultation and decision-making processes may need to occur outside of the school consultation processes.